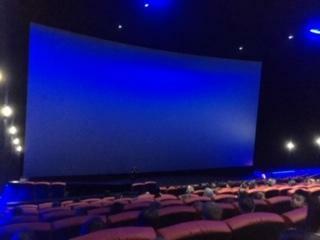 The Into Film Festival took place from the 7th to the 23rd November. 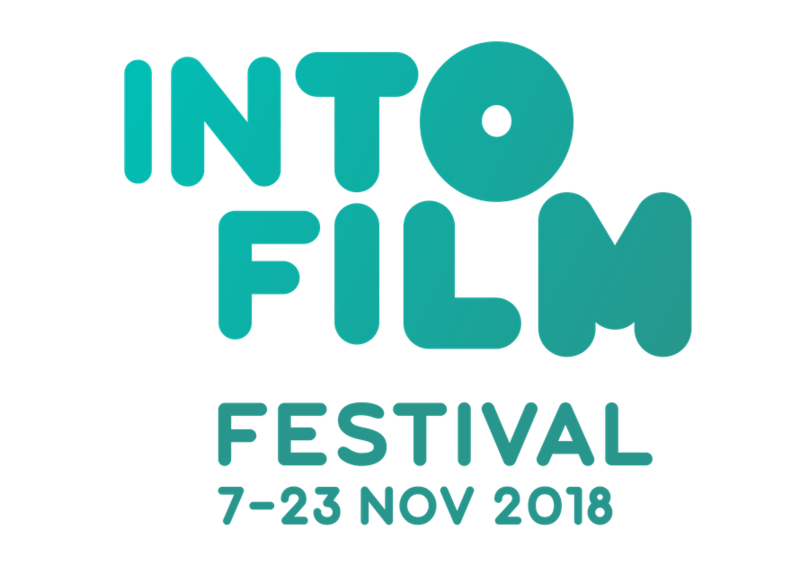 The Into Film Festival helps educators bring learning to life for 5 to 19 year olds across the UK by inspiring young people to watch, understand and make film in new and creative ways. 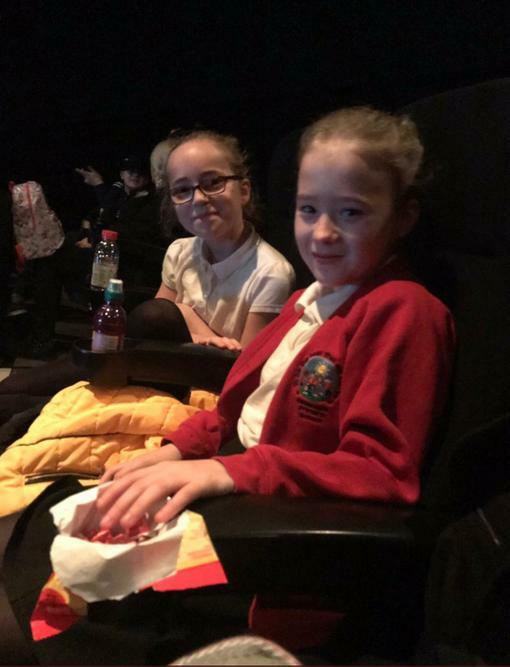 Year 6 went to see Zoo, which was about a young boy who attempted to save an elephant from Belfast Zoo before the start of the German air raids during World War Two. 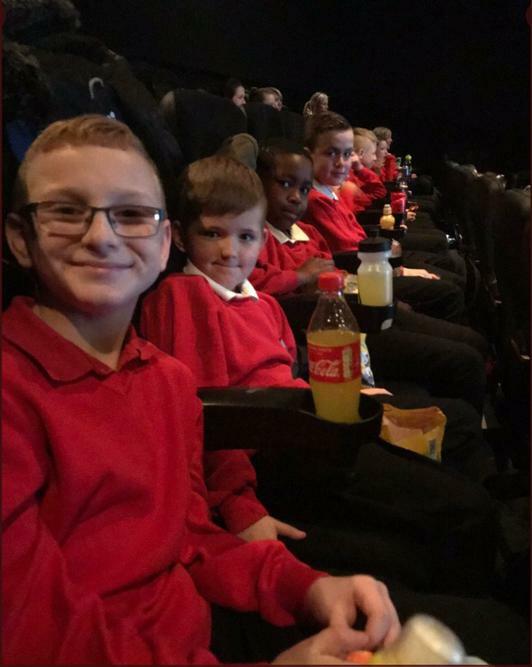 The children had an amazing time and thoroughly enjoyed the film. 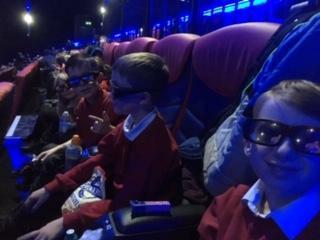 Year 4 saw Fantastic Mr Fox, one of Roald Dahl's greatest creations. 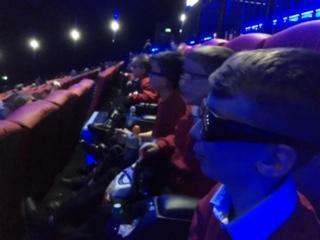 Finally, Year 5 visited cineworld to watch A Beautiful Planet (IMAX). 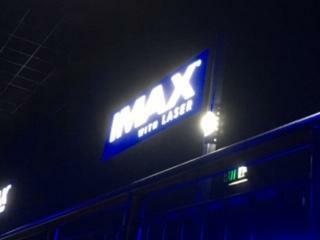 The 3D documentary explored life on the International Space Station and examined Earth from Space, featuring truly spectacular visuals. 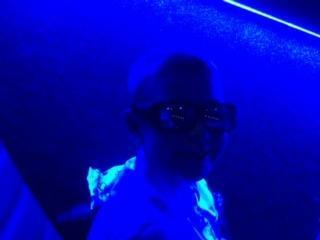 Afterwards, the children had the opportunity to ask Sue Horne, Space Exploration Programme Manager, any questions.